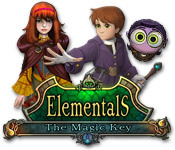 Plunge into the captivating world of magic inhabited by elementals. 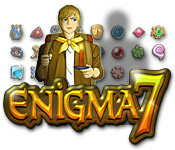 Help Albert, a young magician, restore the Key of Eiron. 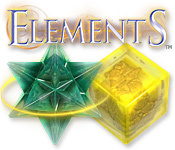 Embark on a scientific adventure using your matching skills to distill and combine the essences of mythic elements. 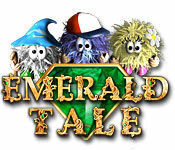 Lace up your bowling shoes and polish your shiny Christmas ball for the wackiest adventure yet! 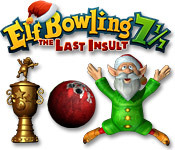 It`s Elf Bowling 71/7: The Last Insult. 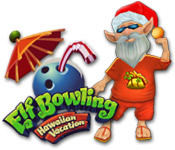 Go bowling in an island oasis, and face off against rude elves using Dirty Tricks and bonuses. 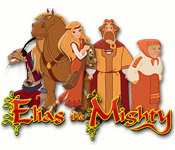 Help Elias the Mighty capture a terrible criminal and save his beloved horse in this Arcade-Puzzle game. 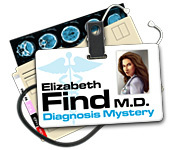 Follow a team of young doctors and unravel a medical mystery by providing the key clues for treatment and diagnosis. Thick magical fog has descended upon Elvenland. The Elves lie in a deep slumber, trapped by flower buds. 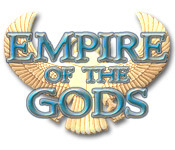 Can you save the elves? 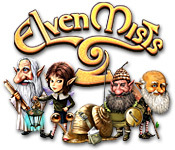 Set foot into the world of elves, fairies, and gnomes in this enchanting Puzzle sequel. 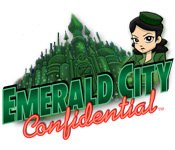 Help Petra explore the seedy underbelly of Emerald City, and find Dee Gale’s missing fiancé. Mysteries abound in this dark tale. 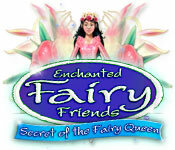 Solve puzzles and break runes to find magic artifacts and rescue the princess from a ferocious dragon. Love is just a few heartbeats away! 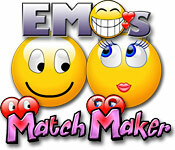 It's up to you to to match Emos for a lifetime of bliss (for the most part). 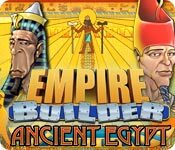 Become the most powerful Pharaoh by building the largest monuments ever seen in this time-defying Puzzle game. 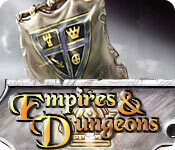 Build mighty castles and armies, crawl dark dungeons and find great treasures in this strategic role-playing game. 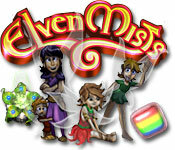 A legendary cavern exists with walls lined of glittering jewels - make combos in this Match 3 puzzle game. 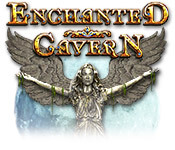 Visit a world where legends are true and magic is real in this enchanting Hidden Object game. 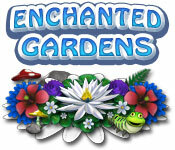 Create matches to restore five beautiful gardens in this delightful puzzle game. 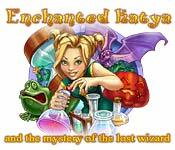 Help Katya become a master of potion preparation in this fun Time Management game, and help find the lost wizard, Took! Embark on a journey to find Jane by entering an attic and exploring portals - can you match tiles of three or more to save her? 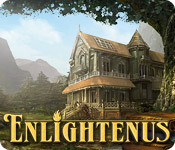 Travel to the mysterious world of Enlightenus and use your detective skills to track down Edgar Lee`s missing novels!